Electro-pop singer songwriter, Kai Gundelach, has been “doing the do” on the Oslo club scene for a few years now. Kicking off his career as a “space disco enthusiast”, he quickly upskilled to become a DJ, but despite his club successes, his heart and mind were always firmly fixed on writing and performing his own music. It was no surprise then that Kai threw himself unceremoniously into the live scene in late 2014, performing under the #Gundelach moniker. On the back of his debut single, ‘Alone in the Night’, premiered by master of the airwaves Ruben on NRK P3, he toured Norway, Sweden and Denmark on the Say Lou Lou album promo tour. ‘Alone in the Night’ has exceeded 1MM streams on Spotify – listen to it here! Since his full debut onto the Norwegian music scene, Gundelach has attracted his fair share of industry attention, so much so that it took little more than a listen of a demo to convince producer Joel Ford (Autre Ne Veut) to agree to a collaboration. The pair got together in New York where together with musician/engineer Al Carson, who did the mixing, they recorded Gundelach’s debut EP , scheduled for release early 2016. ‘Spiders’, the lead track from the upcoming EP, drops this Friday, 20th November, via Cosmos. It’s an inviting electronic-pop affair, encapsulating plenty of electronic noises and beats amidst some really lovely synth melody loops. Gundelach has an attractive, tender voice that varies in hue from a cool Nordic falsetto, to the warm timbre of his lower register. 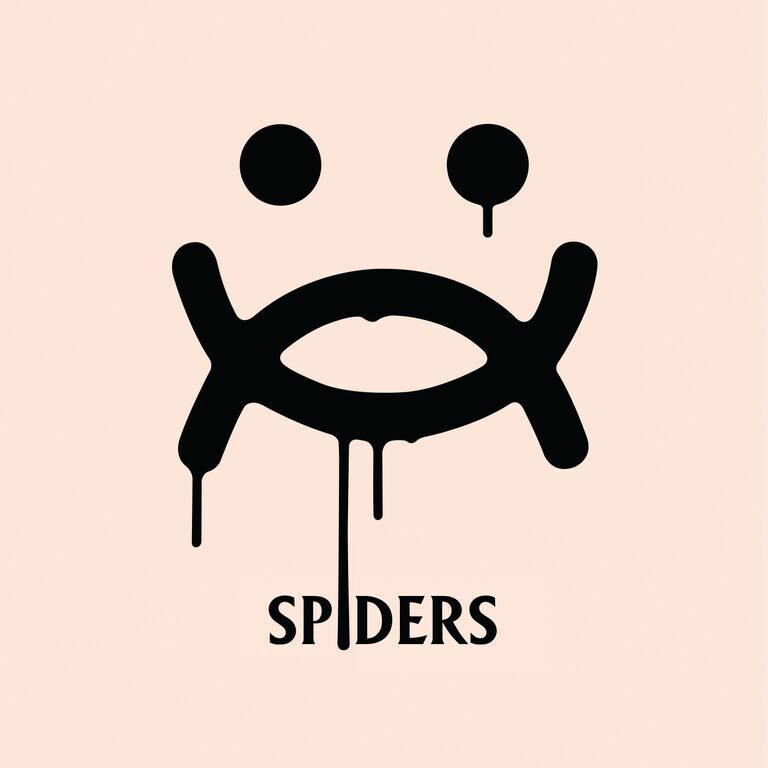 ‘Spiders’ evolves nicely into an engaging pop track, with all the shine of a polished and sophisticated production. Why not give it a listen and pop it onto your latest playlist for some repeat whirls! 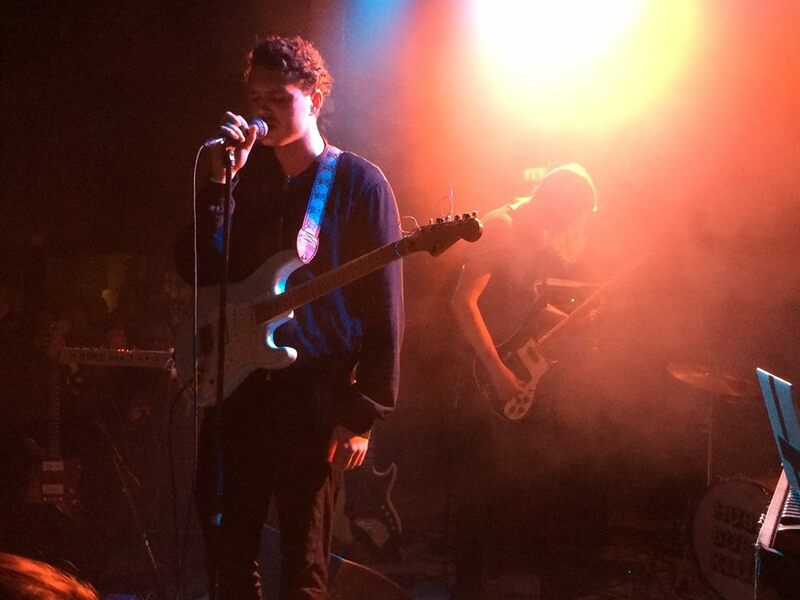 We’ll keep you posted on updates, gig news and the all important 2016 release date for Gundelach’s EP. ‘Spiders’ is available to pre-order here.